Thread: Post your latest purchase! 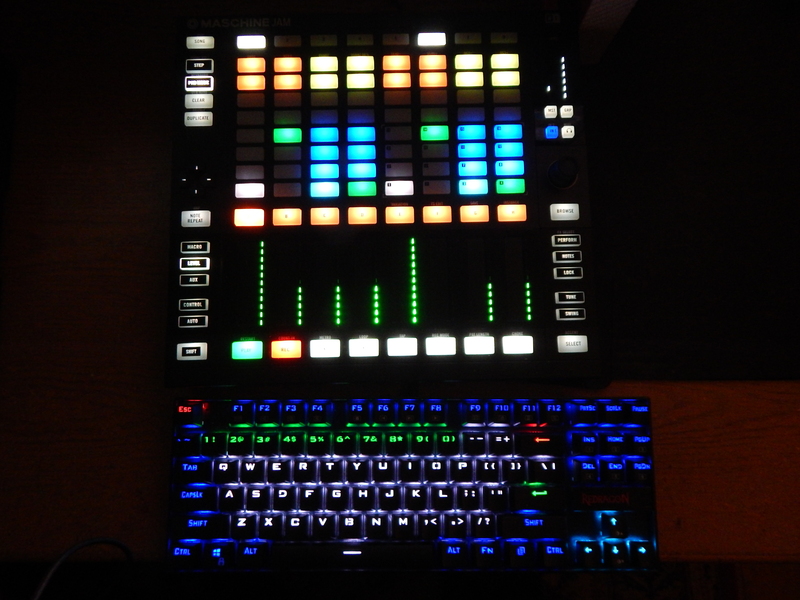 I recently added the Maschine Jam to my controller family. Also bought this computer keyboard with pretty cool back lighting options. I've recently bought a new JBL loudspeaker (it has an amazing sound) and a blow dryer that I found here. Last edited by keithace; 08-09-2018 at 07:40 AM. Back. And back at you Jester. Daniel Bell ‎– The Lost Traxx E.P.